Quality service is one of Integrated Waste’s core beliefs. If you have a question that is not answered below, please feel free to contact us by phone and we will be happy to further assist you. Why should I choose Integrated Waste Analysts? With more than 130 years of combined experience in the solid waste and recycling industries, our management team is committed to offering affordable, highly efficient and customized solutions to our clients’ needs. We take the hassle out of waste and recycling management and help you save time and money along the way. In addition, we conduct a thorough analysis of your needs to determine the best possible solution and service schedule. We also offer a money savings guarantee: we don’t get paid unless we save you money. How can you guarantee cost savings? With our unique combination of in-depth industry knowledge and a national network of vendor relationships, Integrated Waste Analysts immediately saves you money by negotiating the best possible rates for disposal and recycling needs and quickly pinpointing areas of potential savings. Simply contact your dedicated account manager by phone or e-mail for prompt, friendly service. You can also call our main number, 410-872-0000 or 1-877-492-4968. Do we pay each vendor separately? No. Integrated Waste Analysts wants you to experience truly hassle-free waste and recycling management. We handle all vendor coordination and payment. Our clients receive a consolidated, easy-to-understand invoice, which they pay directly to Integrated Waste Analysts. Contact Integrated Waste and a representative and explain the situation that you are having. We will then work with the vendor on your behalf to make sure that the situation gets resolved to your satisfaction. What if we need a dumpster for an upcoming renovation or a special project? No problem! Just contact your dedicated account manager by phone or e-mail, and he or she will handle all the logistics. 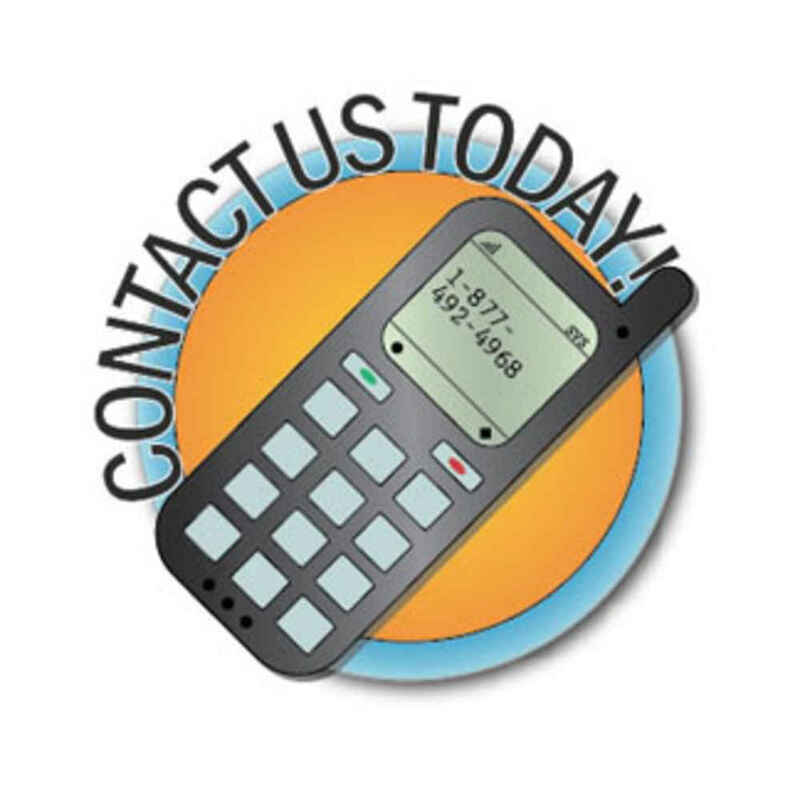 You can also call our main number, 410-872-0000 or 1-877-492-4968. What if my waste and recycling management needs change? We’re happy to amend or adjust your service agreement at any time to better serve your needs. Contact your dedicated account manager for more details. What about our current vendors? Will you replace them? Not necessarily. As part of our process, we conduct a detailed analysis of your waste and recycling management situation to identify any areas of inefficiency or concern. This may lead to a vendor change, but only with your prior approval. I want to offer recycling in my workplace, but I don’t know where to begin. Can you help? Absolutely! Call us at 410-872-0000 or 1-877-492-4968 for a free, no-obligation needs analysis and estimate.